Sapphire Coast Wilderness Oysters has been a big winner through the Smart Farms Small Grants program with $194,812 on its way to grow the business and strengthen ecosystems. 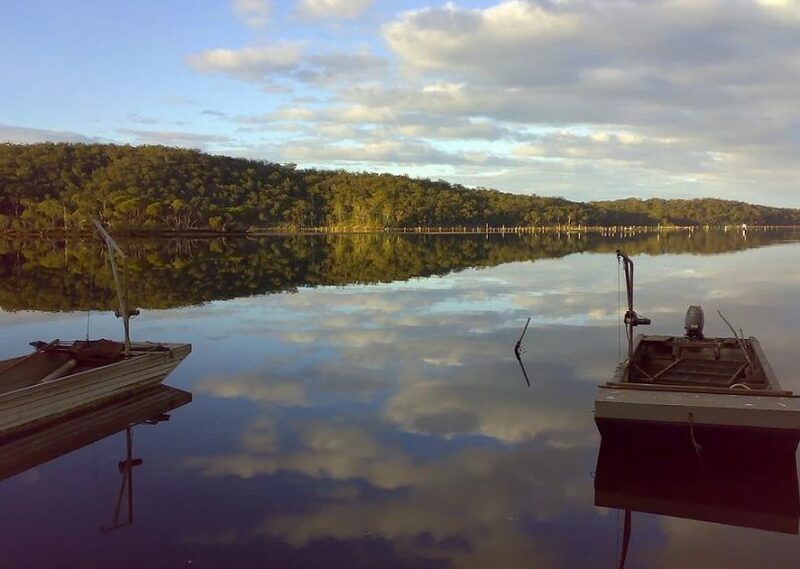 Made up of oyster farmers from Wapengo, Merimbula, Pambula, and Wonboyn, Sapphire Coast Wilderness Oysters aims to ensure the protection of the environment and the sustainability of the oyster industry. 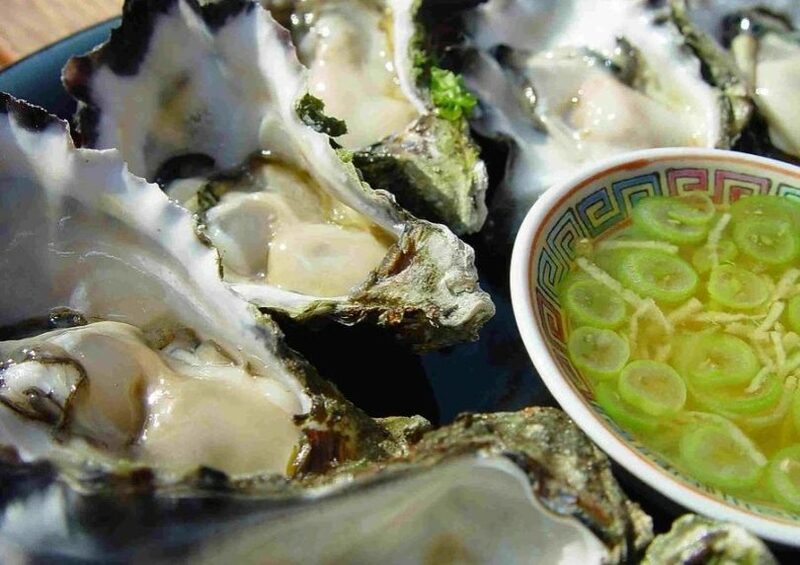 Its hoped the processes developed through this project will be adapted, localised and rolled out across Australia’s oyster-producing estuaries. The group has been going for around 10 years, but funding ran out at the end of last year. Sapphire Coast Wilderness Oysters promote the industry and lobby State and Federal governments for environmental work in the Bega Valley. “With the downturn in government services, it has fallen to us to do much of the environmental work,” Mr Weingarth said. Nationals Senator for New South Wales, John ‘Wacka’ Williams said the funding rewards innovative proposals that improve farming practices and boost productivity. “Applications for this round of the Smart Farms Small Grants opened in November last year and attracted more than 638 applications,” Senator Williams said. Snowy River Interstate Landcare, with the ‘High Country Soils and Farm Profit in Harmony’ project worth $79,340. In this project, participants will undertake a sequence of training and workshop events to increase their confidence and capacity to manage soil assets and farm sustainability. South East Landcare, with the “Enabling Leaders for Community Growth and Natural Resource Management’ project worth $50,000. This project will support farmers and regional community members to develop leadership and collaborative action skills to support the organisational capacity of groups in the South East delivering sustainable natural resource management outcomes. The next round of the Landcare Smart Farming Partnership grants program is open now, application close May 14, more info HERE. Congratulations to Sapphire Coast Wilderness Oysters! Wonderful group of hard-working and passionate farmers! Bravo! !